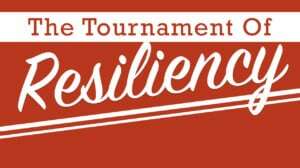 In this video, students will learn about resiliency through materials like rubber bands and then create a tournament of people and characters who have displayed resiliency. Students hear the word “smart” used frequently, but what does it even mean? 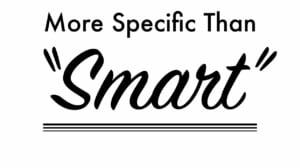 In this video they’ll brainstorm characters they consider “smart” and then create more specific compliments. 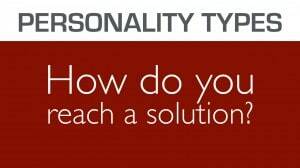 Eventually, students will create a situation in which a group of “smart” characters must interact to solve a problem using their unique strengths. 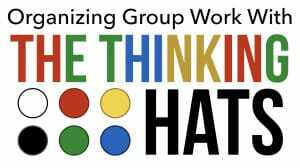 This video introduces Edward de Bono’s “Six Thinking Hats”, tools that give people six specific ways to think when they’re working with others: facts, emotions, positive, negative, creativity, and organization. 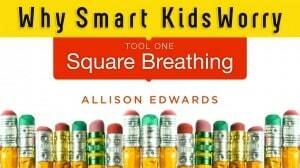 They’re perfect for improving small group and whole group discussions. 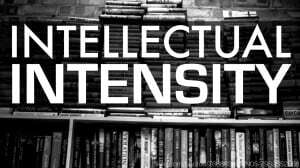 A live video explaining how gifted students’ deep interests can be both positive and negative. 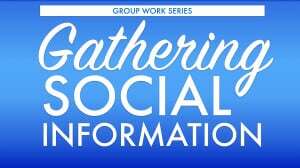 Trying to teach without social data is like flying blind. 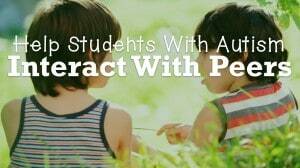 In this video, we’ll explore a quick way to gather information about students’ friendships. 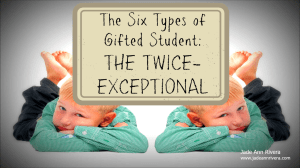 Jade Rivera discusses the Twice Exceptional gifted student. 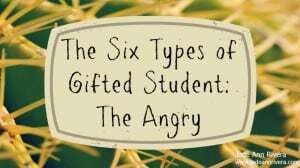 Jade Rivera explains the fourth type of gifted student: The Angry. 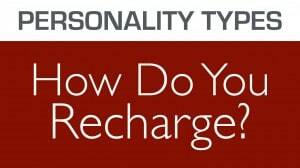 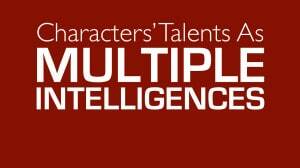 Dig into characters by analyzing their various talents using Howard Gardner’s theory of multiple intelligences. 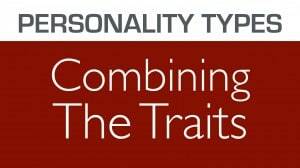 This connects perfectly with social-emotional needs as students look at their own strengths and abilities. 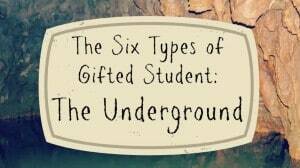 Jade Rivera continues her series on the types of gifted students, looking at Type 3: The Underground. 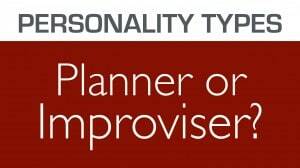 Jade Rivera continues her series on types of gifted students, looking at Type 2: The Challenging. 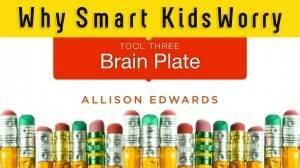 Gifted students often excel in many fields. 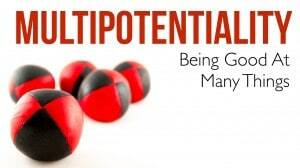 This trait, known as “multipotentiality,” has many benefits, but can also make life choices more complicated for gifted kids. 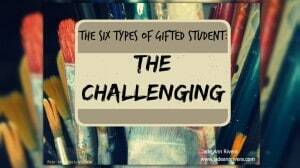 Jade Rivera continues her series looking at the six types of gifted students with Type 1: The Successful. 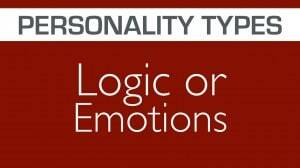 Dr. Kohlberg’s six levels of morality make a complex topic understandable. We’ll explore how to address social-emotional needs and also use these levels for character analysis. 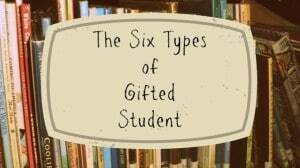 Jade Rivera introduces six types of gifted students, based on research from George Betts and Maureen Neihart. 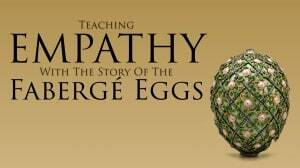 Terri Eicholz explains how she builds empathy in her students using the story of the Faberge Eggs. 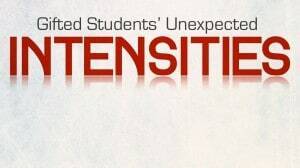 Learn about the overexcitabilities: five unexpected ways that gifted students may experience increased sensitivity and intensity. 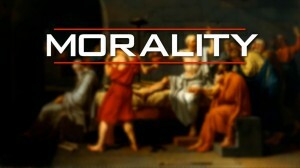 At the fifth of Kohlberg’s levels of morality, people are motivated to improve the rules. 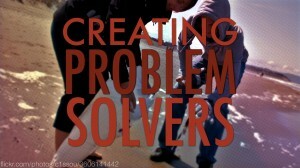 How can we empower our students to become rule-improving problem solvers? 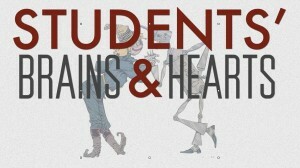 Gifted students are obviously known for their impressive brains, but those intellectual abilities come with a fair share of emotional consequences. 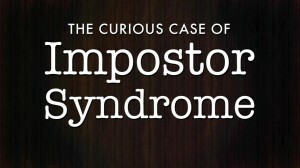 Impostor Syndrome occurs when highly capable people doubt if they’re as great as everyone says they are. 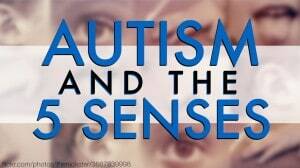 They begin to avoid challenging situations that might “expose” them and settle for guaranteed successes.